Olivier Rousteing photographed the latest campaign images of Balmain featuring models Alenya Fitzgerald, Valery Kaufman, Tami Williams, Roosmarijn De Kok, Kiko Arai, Kathrin Zakharova, Maxime Findeling, Emil Wilkstrom, Ariel Rosa, and Davy Swart at the magnificent Château de Baronville, near Chartres. Pascal Dangin responsible for the Creative Direction. 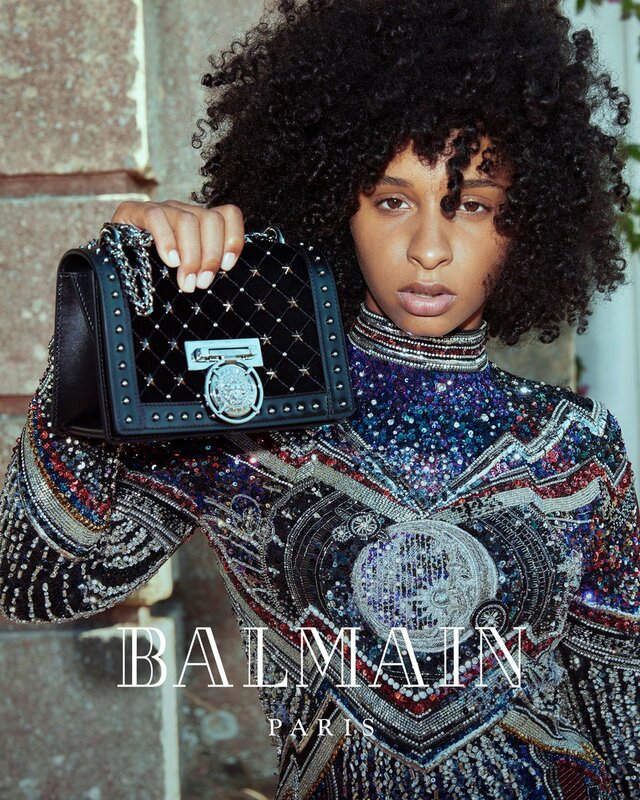 Click the links to view past campaign images of Balmain: Fall Winter 2017, Spring Summer 2017, Fall Winter 2016, Spring Summer 2016, Fall Winter 2015, Spring Summer 2015, Fall Winter 2014, Spring Summer 2014, Fall Winter 2013, Spring Summer 2013, Fall Winter 2012, Spring Summer 2012, Fall Winter 2011, Spring Summer 2011, Fall Winter 2010, Spring Summer 2010 and Fall Winter 2009. The Fall Winter 2017 ad campaign of Balmain is the most personal that the brand have been presented to date. A few weeks ago, over two long days and one never-ending night, Olivier Rousteing and a team covered the city, trekking from arrondissement to arrondissement. Beginning at 44, rue François Premier—Balmain’s historic home—and pausing their journey at some of the French capital’s iconic addresses (Palais Royal, Saint Sulpice, Pantheon, Place des Victoires…), they captured Balmain‘s Fall-Winter offerings, setting members of the diverse and strong Balmain Army in front of the timeless beauty of Ville Lumière. 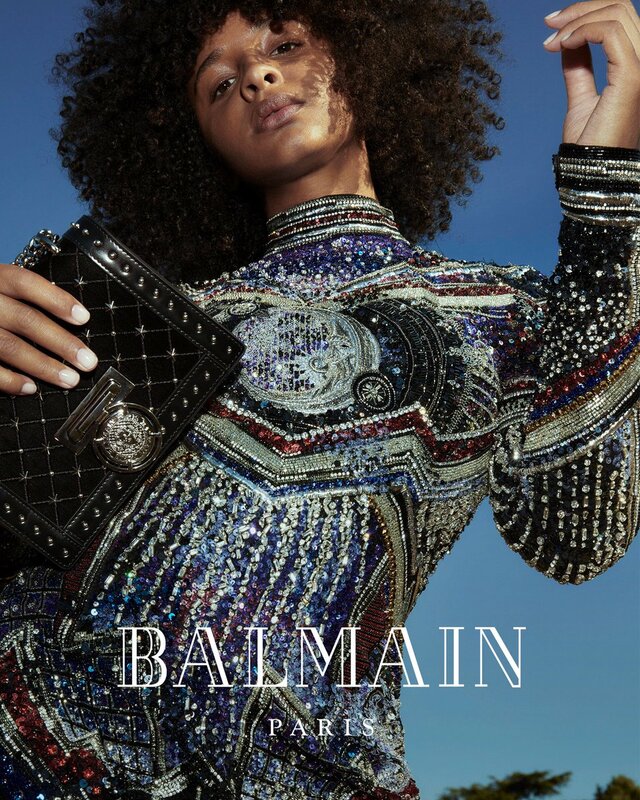 Click the links to view past campaign images of Balmain: Spring Summer 2017, Fall Winter 2016, Spring Summer 2016, Fall Winter 2015, Spring Summer 2015, Fall Winter 2014, Spring Summer 2014, Fall Winter 2013, Spring Summer 2013, Fall Winter 2012, Spring Summer 2012, Fall Winter 2011, Spring Summer 2011, Fall Winter 2010, Spring Summer 2010 and Fall Winter 2009. It’s all about brotherly and sisterly love on the latest campaign of Balmain. 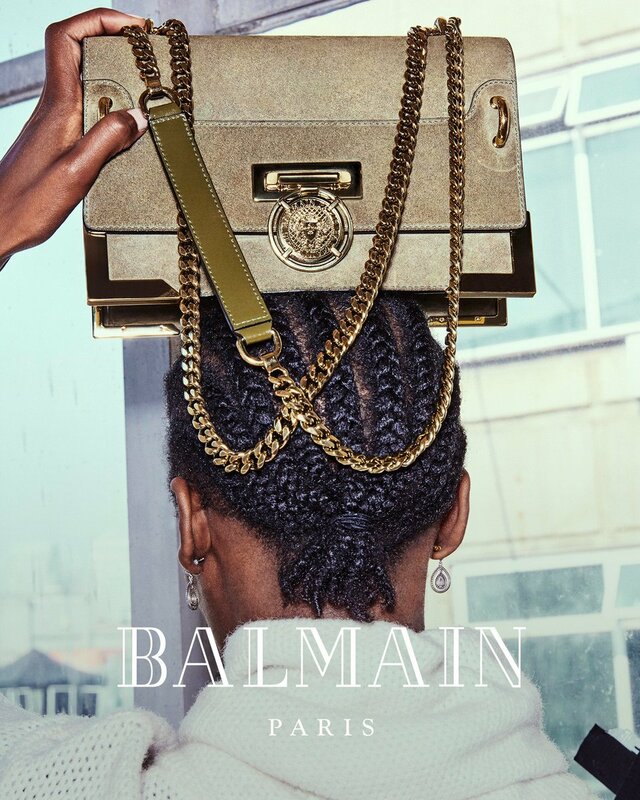 Click the links to view past campaign images of Balmain: Spring Summer 2015, Fall Winter 2014, Spring Summer 2014, Fall Winter 2013, Spring Summer 2013, Fall Winter 2012, Spring Summer 2012, Fall Winter 2011, Spring Summer 2011, Fall Winter 2010, Spring Summer 2010 and Fall Winter 2009.